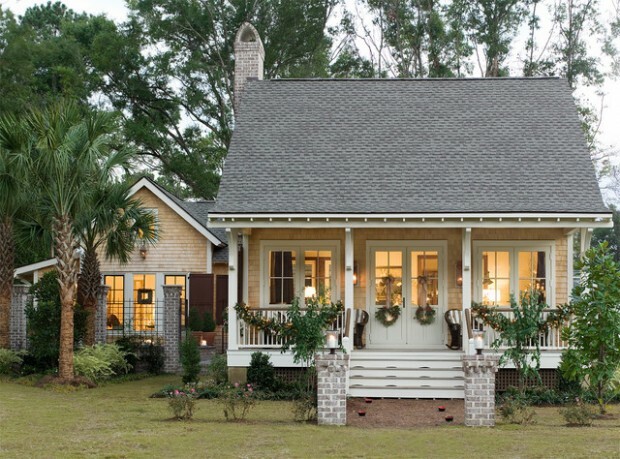 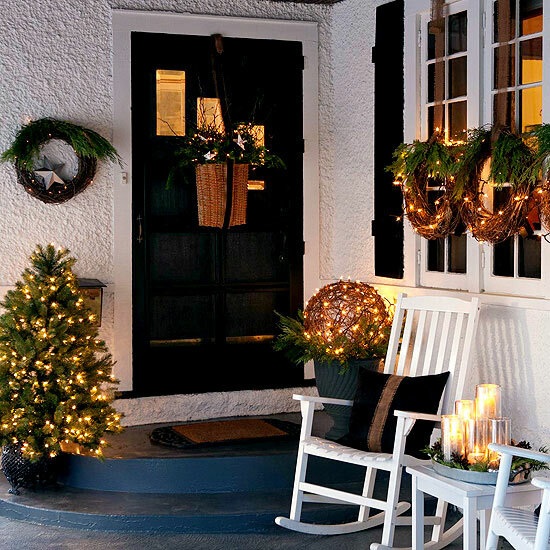 Decorating the outdoor area for the holidays is important as much as the interior decorating. 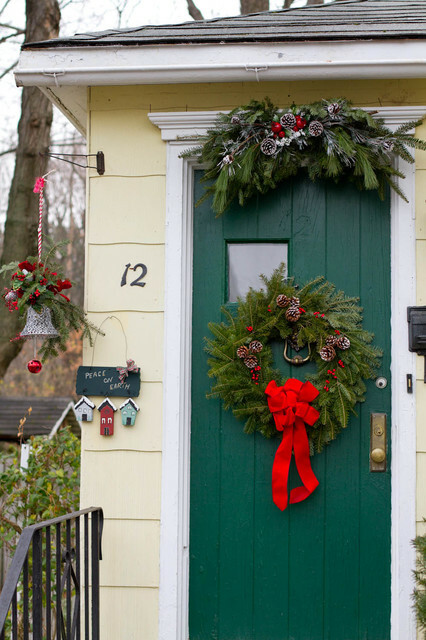 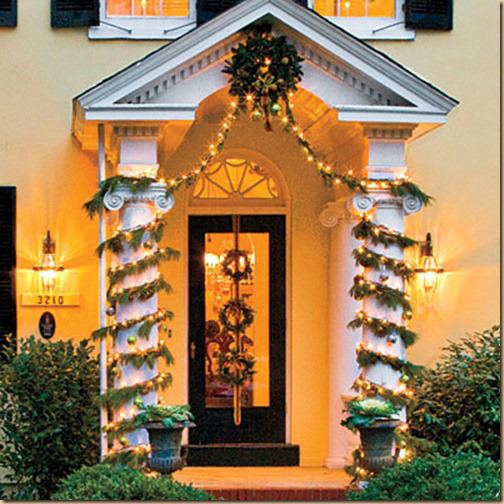 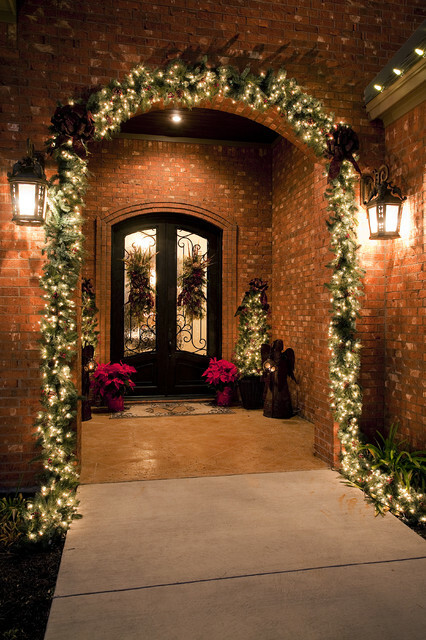 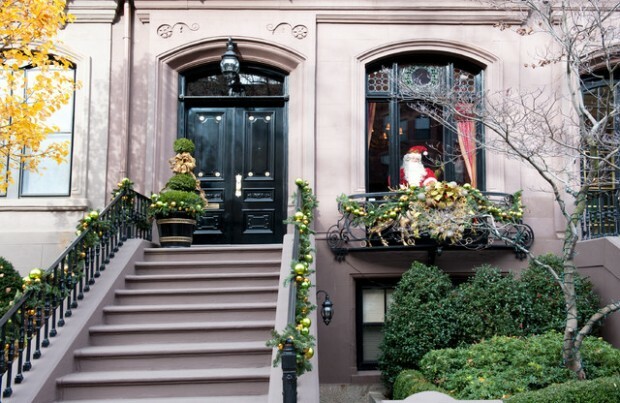 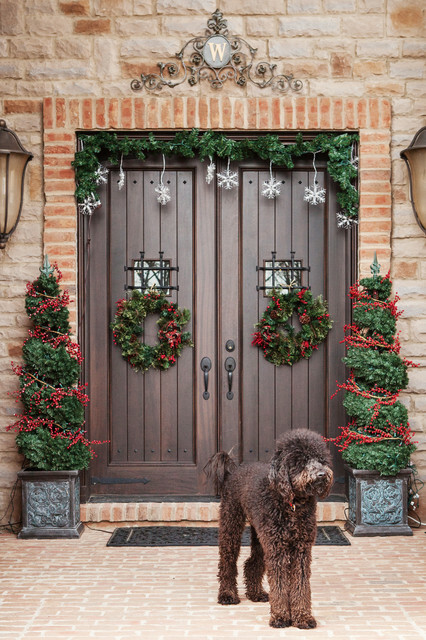 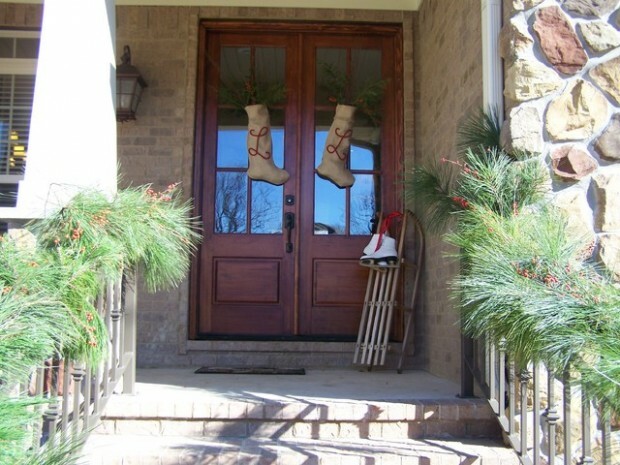 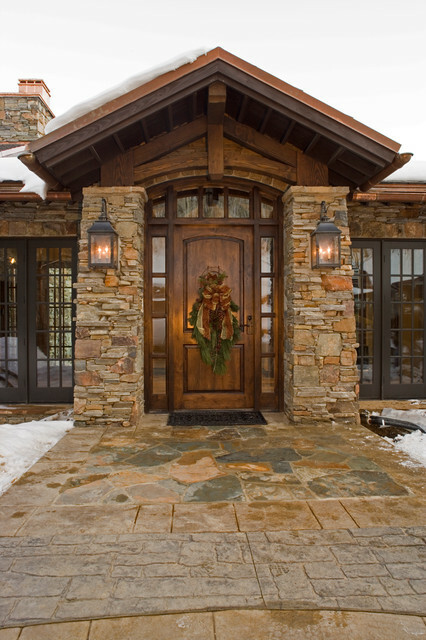 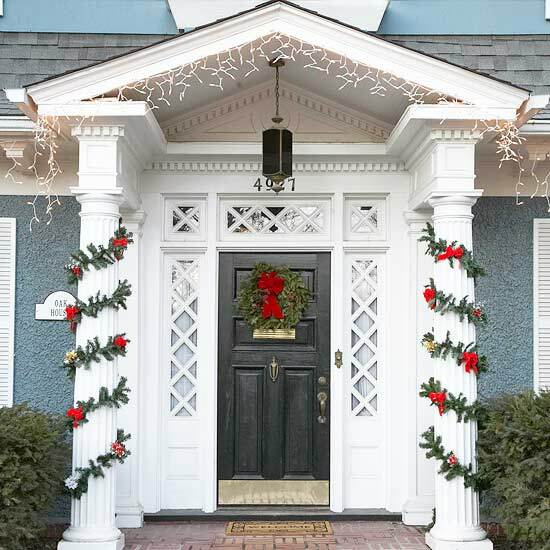 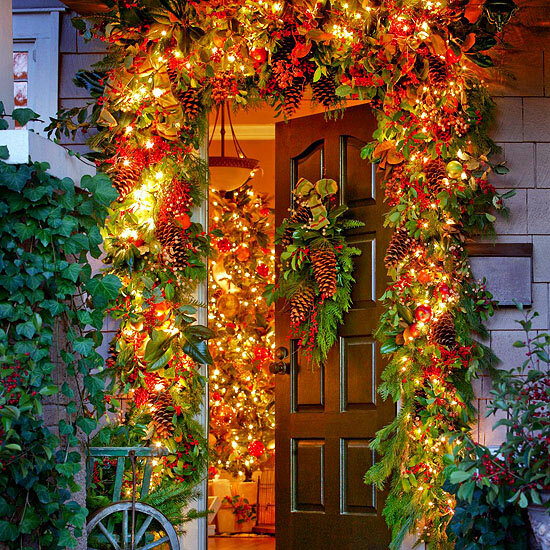 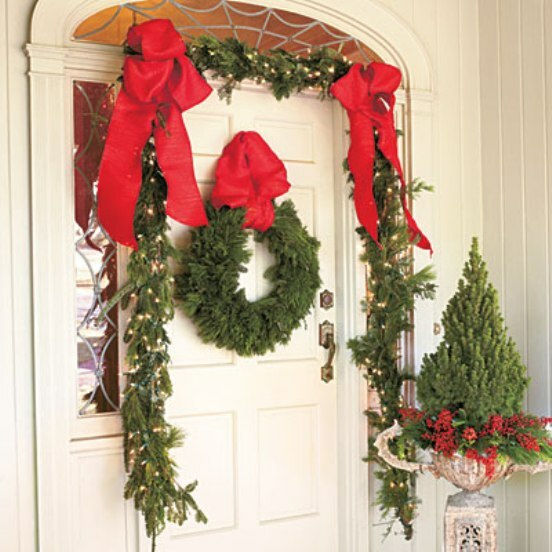 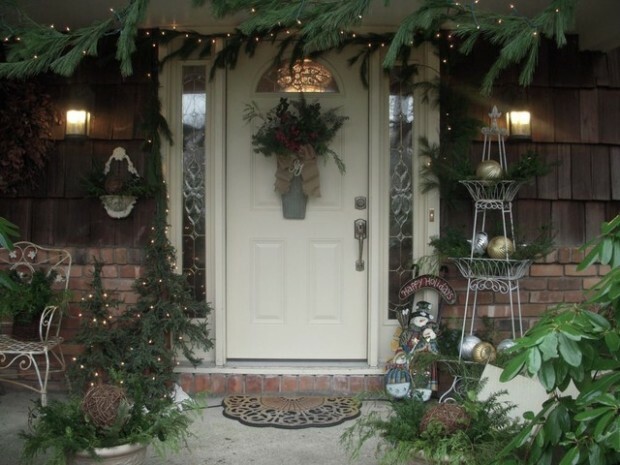 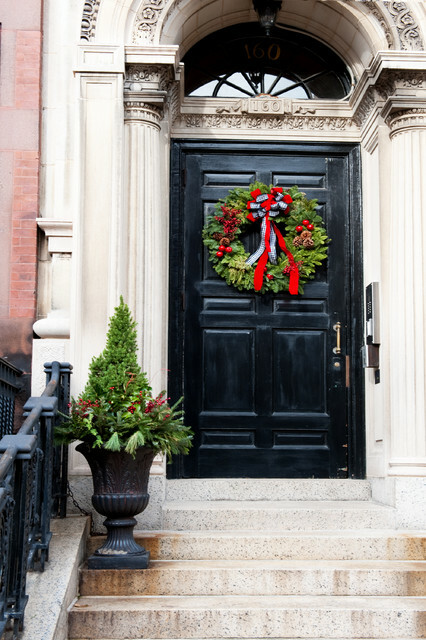 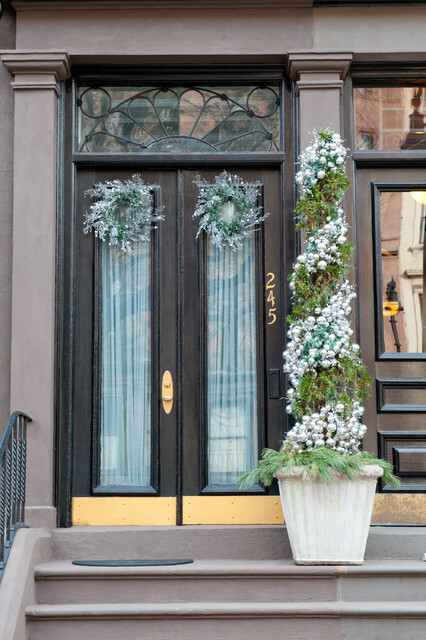 Here we present you 22 great ideas for decorating your front door in Christmas spirit. 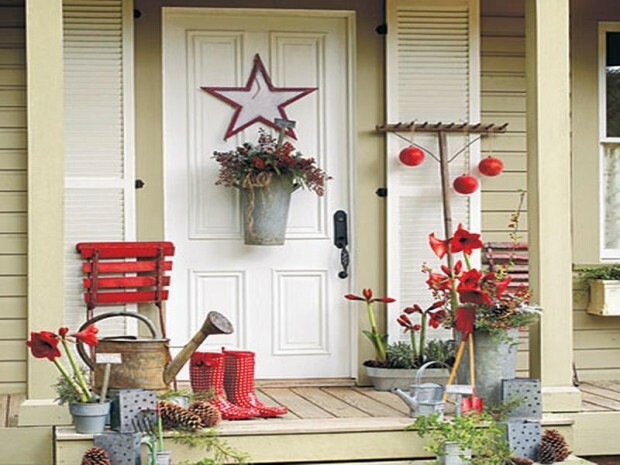 You can use so many things for front door decorating. 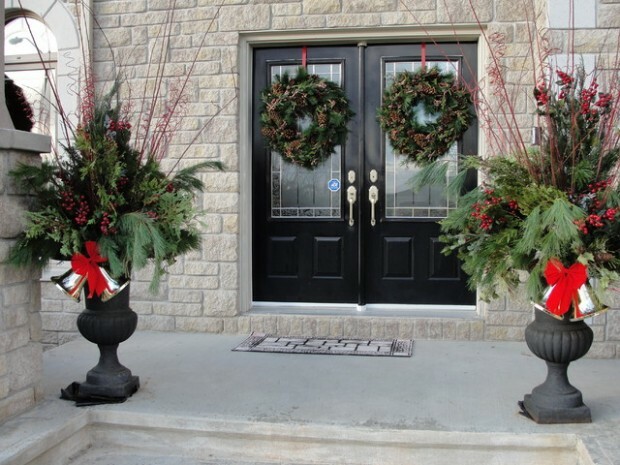 The most important of course is the Christmas wreath. 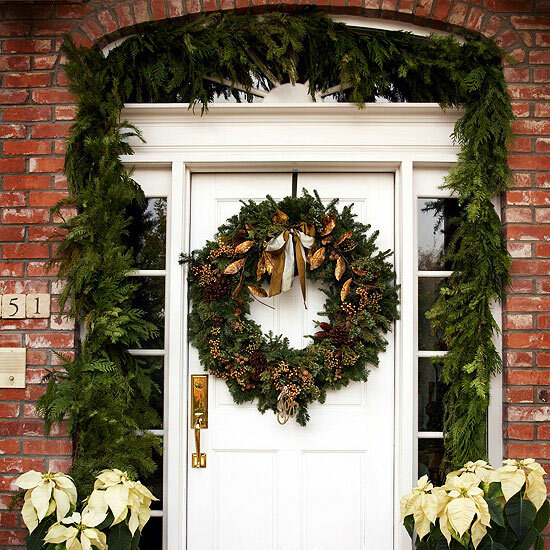 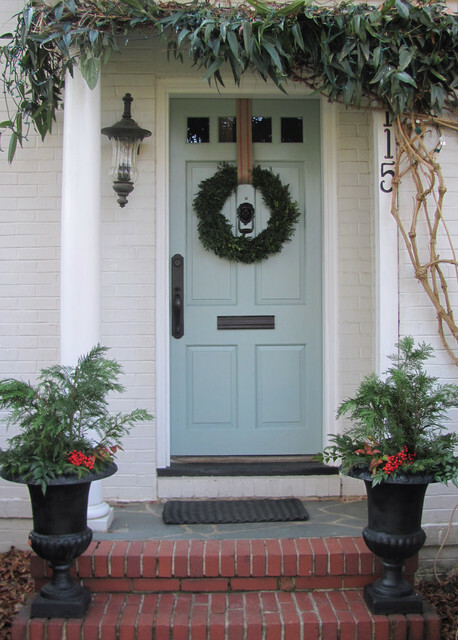 Use these gorgeous ideas and have the best frond door decoration for Christmas.